In 2013 the government introduced a Foreign Resident Capital Gains Withholding Tax for sales of certain Australian property at a value of $2,000,000 and over. For contracts dated after 1 July 2017 this was amended and the Foreign Resident Capital Gains Withholding Tax now applies to all Australian residents selling real estate with a market value of $750,000 or more. All Sellers of property of $750,000 or more will need to apply for and obtain a Clearance Certificate to ensure that no withholding amount will need to be taken from the sale proceeds. If a valid Clearance Certificate is not provided by the time of settlement, the Buyer is required to withhold 12.5% of the purchase price and to pay that amount to the Australian Taxation Office (“ATO”). It is the responsibility of the Buyer’s solicitor or settlement agent to establish whether the Seller has the appropriate clearance certificate and, if not, then the Buyer’s solicitor or settlement agent is required to withhold 12.5% of the purchase price and remit that amount to the ATO immediately upon the completion of the sale of the property. This legislation applies whether the Seller is a local resident or a foreign resident and applies to all sales of $750,000 or more. Options or rights to acquire real property or interest. Clearance certificates can be obtained online by the Seller or their accountant or their solicitor or settlement agent and that certificate confirms that the withholding tax is not to be held at the time of the settlement. WA Property Lawyers can assist the Seller in obtaining the required clearance. The Seller simply needs to advise WA Property Lawyers of their tax file number and certain other details and an application can be made. The Clearance Certificate is valid for any property held by that selling entity for a period of 12 months from the time they are issued, however, they must be valid at the time it is provided to the Buyer. There are specific rules for situations including multiple Buyers or multiple Sellers and Sellers in this situation should obtain specific advice from WA Property Lawyers as to the necessity for a Clearance Certificate. As a good general rule, if there is any doubt, the Seller should obtain a Clearance Certificate. We note that there is no ATO charge for obtaining Clearance Certificates and they are generally issued within 3-4 days of a correctly provided Clearance Certificate Application. 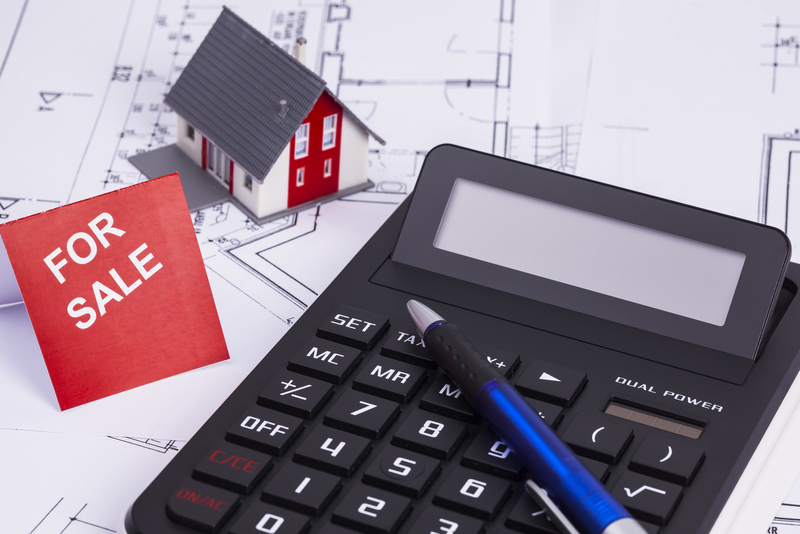 It is emphasised that for properties sold for $750,000 or more, if there is no Clearance Certificate provided at settlement, the Buyer’s representative has no choice but to withhold the amount of 12.5% of the purchase price and pay that amount to the ATO. It is then encumbrant on the Sellers to deal with the ATO in relation to the amount which has been withheld.